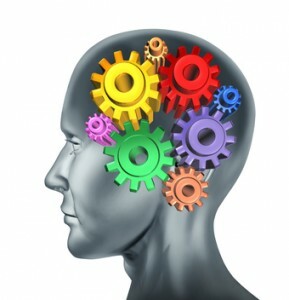 Cognitive skills are foundational abilities that support all learning. According to Dr. Benjamin Bloom's famous taxonomy (updated edition) they include: Remembering, understanding, applying, analyzing, evaluating and creating. Modern standardized tests assess very specific cognitive abilities such as: processing speed, attention, working memory, short term memory, pattern recognition and executive functioning. Packed with fun activities for children ages 5-13, which build a variety of cognitive skills. Phonemic awareness is defined as the ability to distinguish and manipulate phonemes, the smallest units of speech sound that can carry a meaning. It is a critical skill that all readers must develop. 1) Khan Academy.org. The Khan academy contains a huge library of free online lessons, but unfortunately English and reading remediation are not among them. BUT, they have some very good exercises in mathematics that should help anyone with dyscalculia. 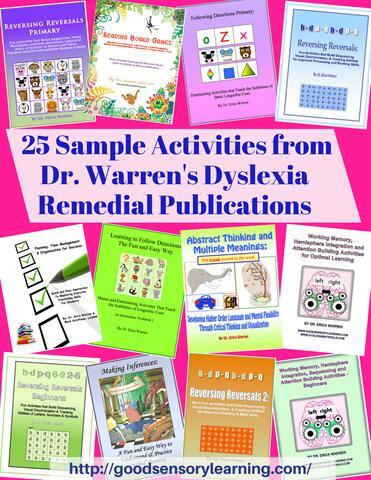 2) Dyslexia Materials.com Dr. Erica Warren's site contains some free teaching resources and lists of links to other helpful free resources from podcasts to webinars to camps.